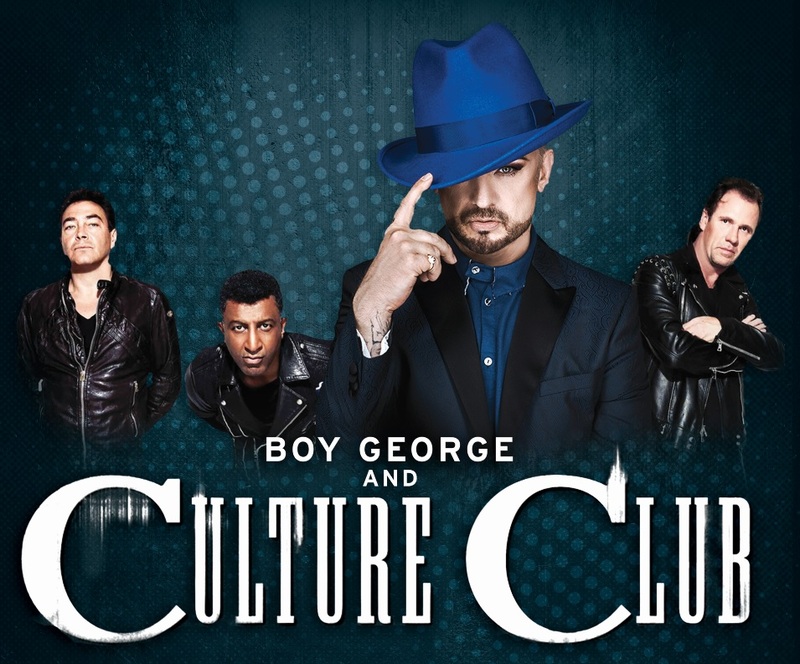 Since their inception in 1981 Culture Club have sold more than 50 million records worldwide, with a stream of classic hits including; ‘Do You Really Want to Hurt Me’, ‘Karma Chameleon’, ‘Church Of The Poison Mind’, ‘Victims’, ‘It’s A Miracle’ and ‘The War Song’. The group is fronted by singer/songwriter Boy George, universally recognised as one of music’s most iconic artists. George was recently presented with the Ivor Novello lifetime achievement award in 2015 for his contribution to the music industry. Roy Hay, Mikey Craig and Jon Moss make up the remaining original line up for one of the most exciting tours of the decade! 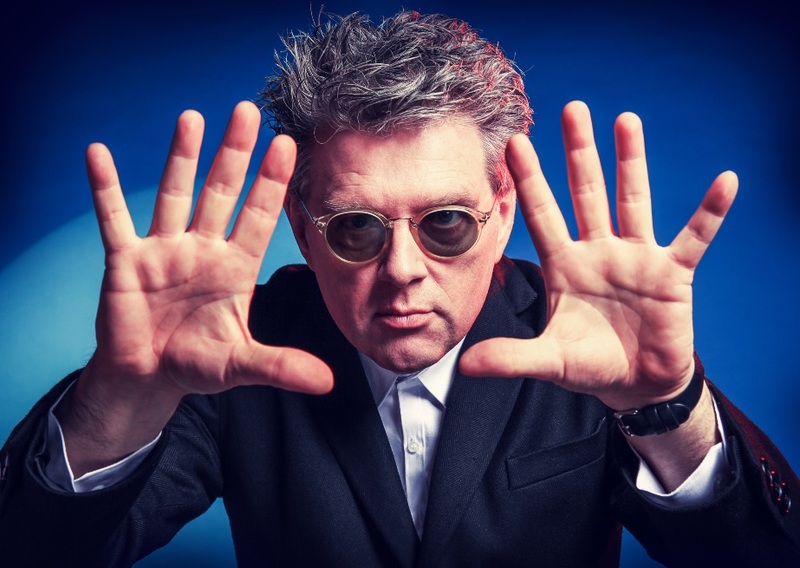 The Life Tour: starring Boy George & Culture Club will also feature 80’s pop sweetheart Belinda Carlisle and new wave, synth pop artist Thompson Twins’ Tom Bailey, the tour will visit 11 cities across the U.K including a visit to the Brighton Centre on Tuesday 13th November 2018. After more than two decades and 150 million singles & records sold globally, 2018 marks a new era for Boy George and Culture Club, as they are currently working on their first new music in 20 years. The tour setlist will celebrate some of their biggest hits and give fans a preview of their new songs. Hailed as one of the most beautiful women in pop, Belinda was a former teen punk singer in the GoGos, during the 80’s she went solo and rocked both sides of the Atlantic, storming into the number 1 slot with her distinctive vocals on ‘Heaven Is A Place on Earth’ and hits such as ‘Leave a Light On’.